The Biggest soccer publication in Africa! The leader in the latest local and international soccer news — Story Behind The Siyagobhoza - Could Chiefs Get Faty For Free? SLTV: Could Chiefs Get Faty For Free? Story Behind The Siyagobhoza - Could Chiefs Get Faty For Free? In this episode of the Story Behind the Siyagobhoza, Nikolaos Kirkinis discusses the chances of Kaizer Chefs signing Papy Faty. As Nikolaos explains in today's episode, Chiefs are interested in Faty,despite his recent recent medical issues. 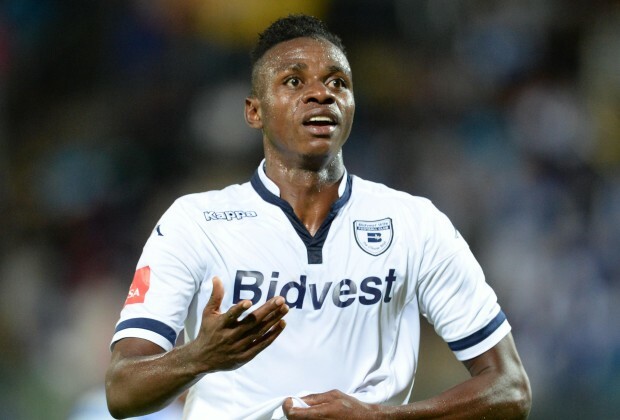 Bidvest Wits might consider terminating his contract if he decides to retire early due to his health. If he does retire, he will technically be available as a free agent as his contract with Wits will be terminated, and the Siya crew believes the player wants to continue playing, despite his condition. Click On The Video Above to Watch "SLTV: Could Chiefs Get Faty For Free?" It is a very sad story the SL lovers as we are not benefiting anything from this line, the editor as playing with us by publishing hearsay stories as if he was there or was tipped of the story and also his copy and paste skills are very intimidating to us as we are using our time and data to be on this site.BUT UNFORTUNATELY WE LOVE SOCCER. Idiodator you started with your myth and day dreaming,you have exhausted all news about villa.when are going to stop selling crap to chiefs.tell Hunt to keep that player is his patient.and you must refrain from suggesting players for Chiefs sir.Bobsteak will market players worry less.